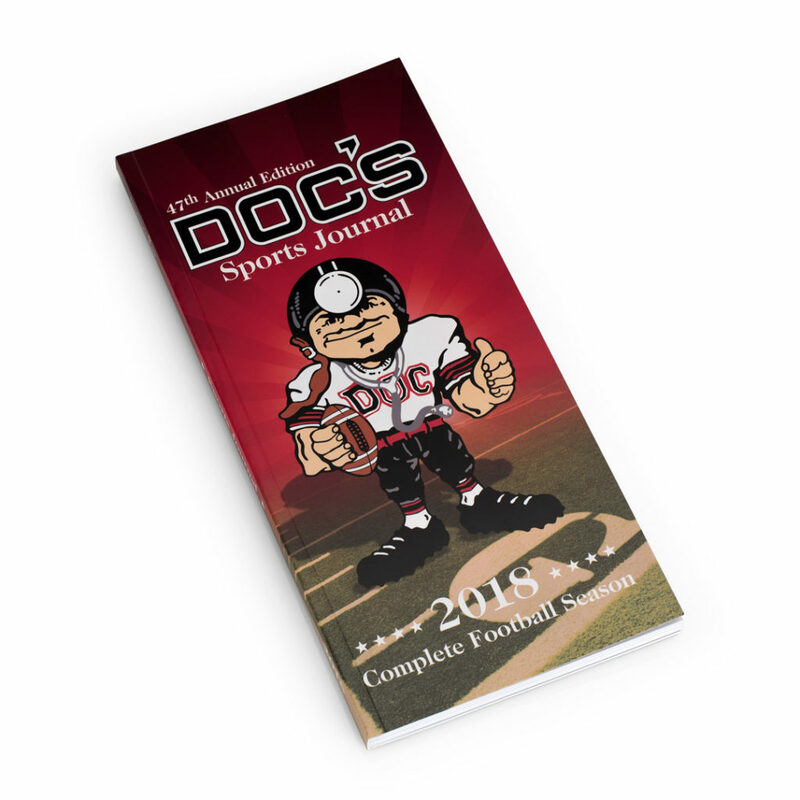 Digital Hive Mind was engaged by Doc’s Enterprises to produce their 47th Annual Doc’s Sports Journal. This is the 4th year in a row Doc’s Enterprises has entrusted Digital Hive Mind with their flagship publication. The 150+ page book contains a consolidated football schedule which includes every NCAA and Pro football game from preseason through the Super Bowl, historical angles, statistics, odds, trends, and exclusive handicapping information and articles. 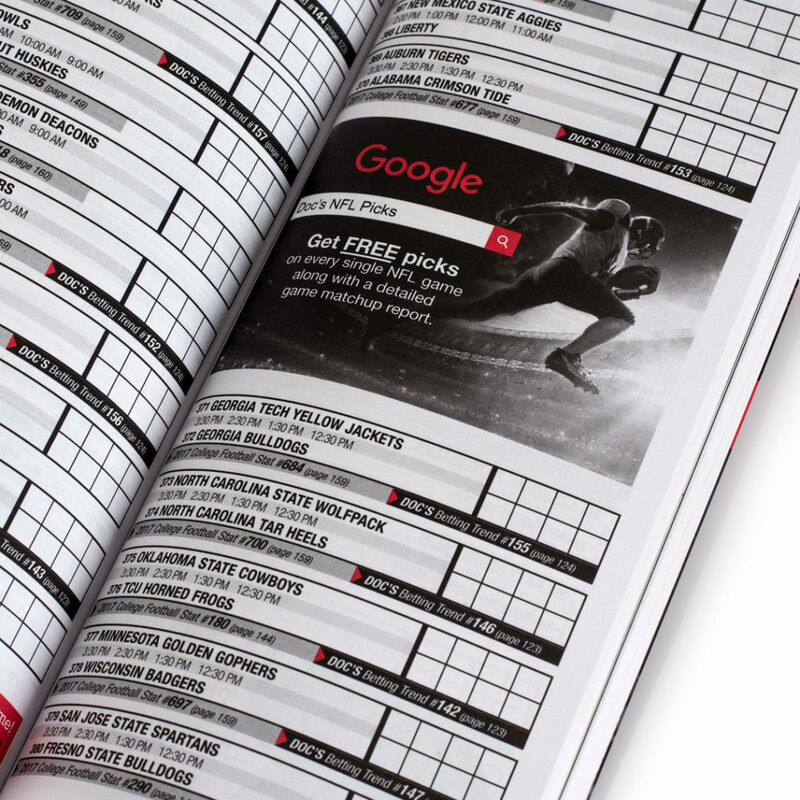 The journal is known throughout the industry as the most complete full season football schedule available and the go-to handicapping tool for close to a quarter million football fans each year.